The procedures, techniques, and principles of cosmetic surgery are entirely focused on enhancing a patient’s appearance. Improving aesthetic appeal, symmetry, and proportion are the key goals. Cosmetic surgery can be performed on all areas of the head, neck, and body. 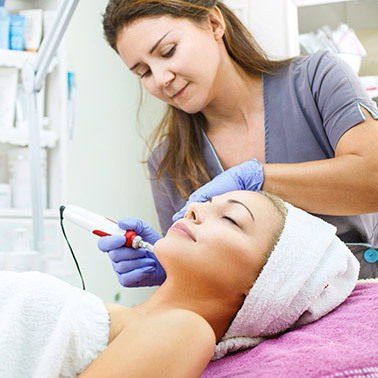 Because the treated areas function properly, cosmetic surgery is elective. Below is just a sample of some of the many treatments we provide. If you would like to setup an appointment or have any questions feel free to call or fill out the form below.